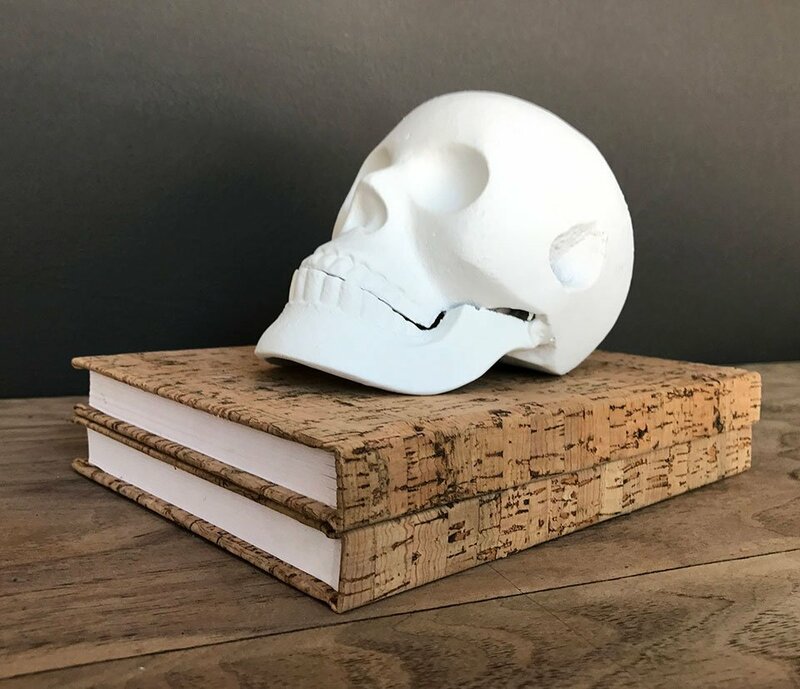 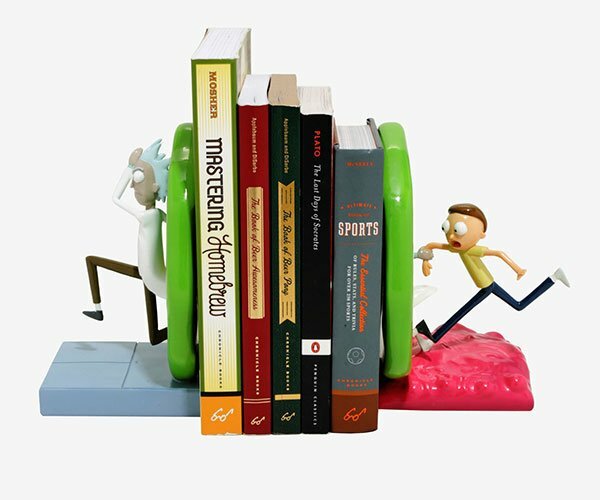 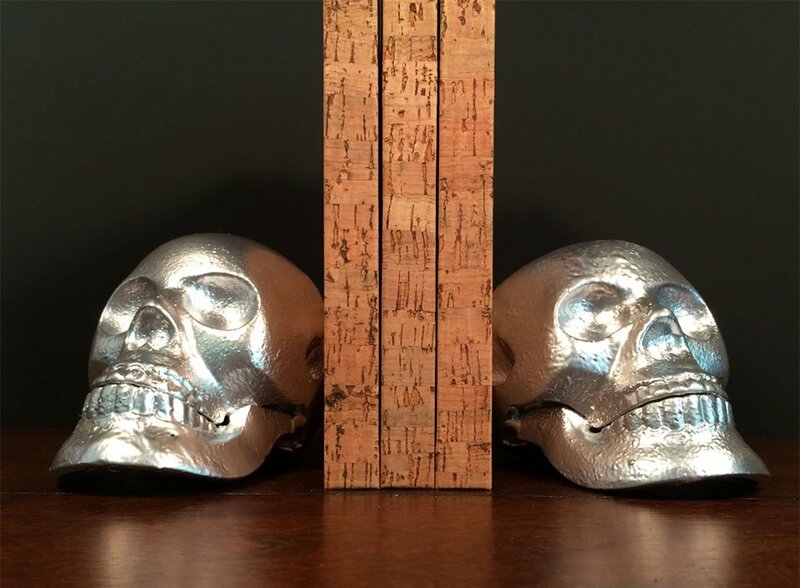 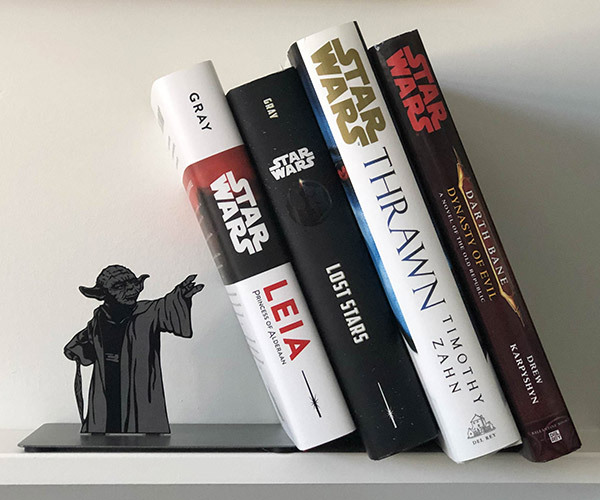 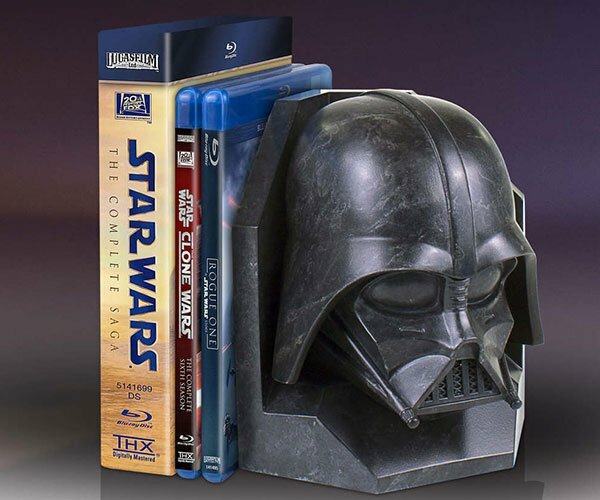 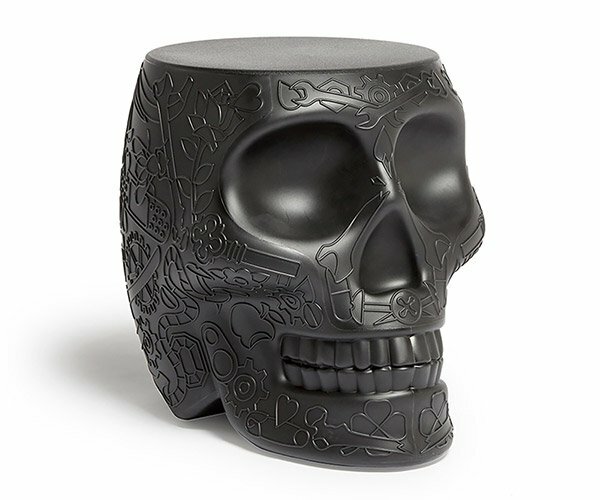 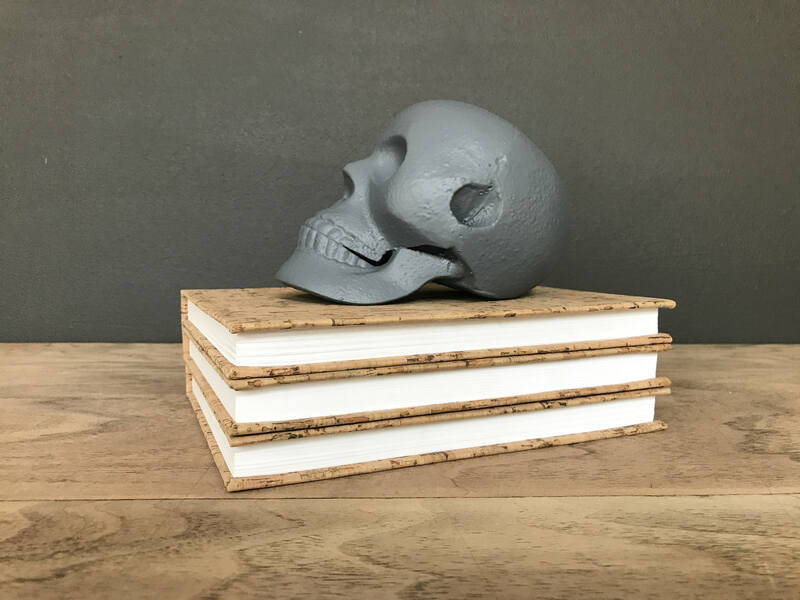 Your books will never fall over again guarded by this pair of human skull bookends from UrbanTradingPost. 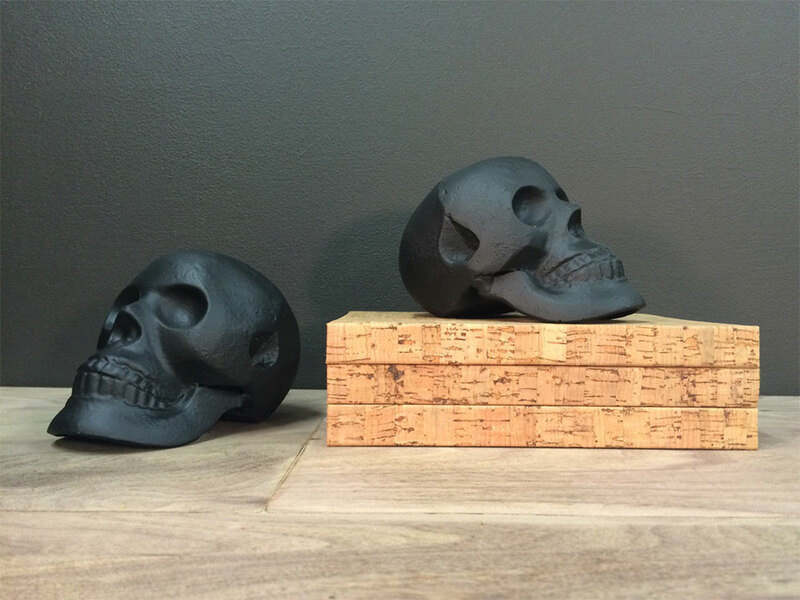 Each one is made from painted cast iron, and weighs more than 3 pounds. 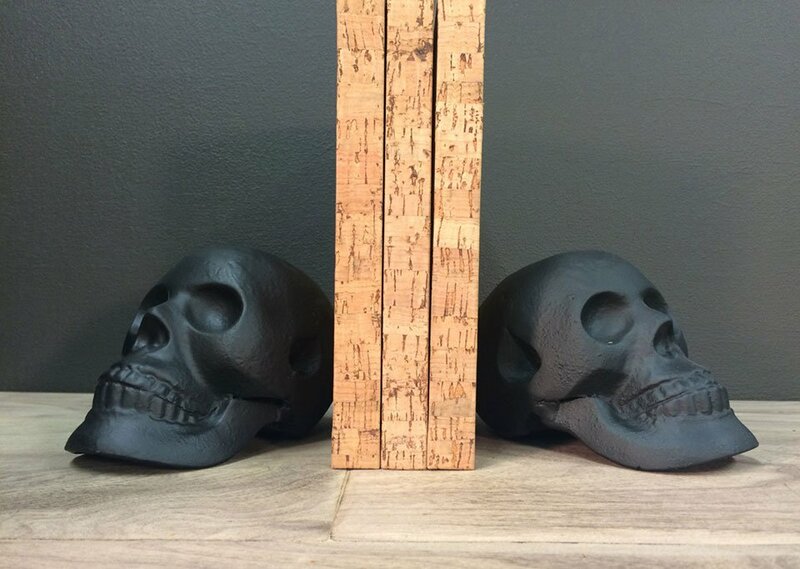 The matte black is our fave, but they also come in white, grey, silver, or gloss black.